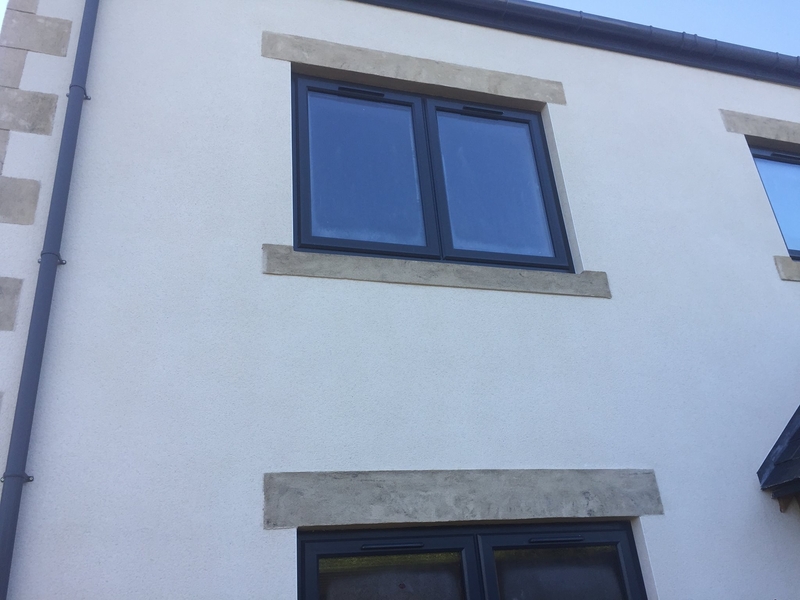 Acrylic through-coloured render is a high performance decorative render. Acrylic textured renders are flexible, weather resistant, water vapour permeable and crack resistant. They are hard-wearing and can provide excellent resistance to stains and soiling. They offer outstanding performance when compared to traditional renders. After two to three days’ drying time it will be fully cured and ready for recoating and fully resistant to cracks and stress. Acrylic renders are offered in hundreds of colours and we can tailor a colour scheme with your particular architecture and design. They are equally happy being applied to new and existing buildings. Their colour fastness is excellent and they have a very good resistance to fading in sun and rain. 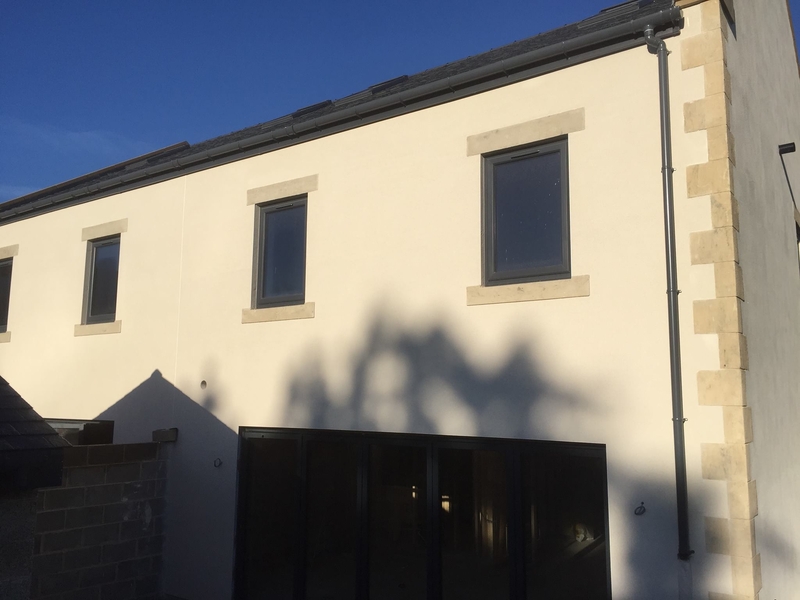 Our superb, permeable renders will allow your wall to breathe, whilst lending your external surfaces excellent weatherproofing qualities, as well as a look you will love. With modern bonding coats we can also use acrylic render on substrates which naturally might have poor adhesion. With our decades of experience in the trade, we would be more than happy to offer you the benefit of having used all types of render in all types of domestic, commercial and industrial buildings, so do not worry if you are unsure which coating would be best for your project – our assistance is at the other end of the phone. CD Plastering is a fully experienced renderer and plasterer, and fully experienced in acrylic and breathable render. For all our services we use quality products from reputable international suppliers such as K Rend, the UK’s largest independent silicone coloured renders manufacturer, Parex and Weber. All these companies have acquired a deserved reputation for products which will give a durable appearance, whilst adding style and to the finished building. They are all involved in a programme of continuous improvement, with dedicated research and development teams working to improve their products all the time. We are always happy to speak with clients about their project, be it relatively small work on a cottage or modern home, or extensive works to a large, commercial building. We would be happy to talk to you today about your project and we can guarantee that you will be delighted with the results.